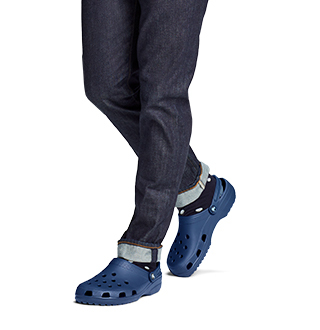 best shoes for doctors & surgeons. 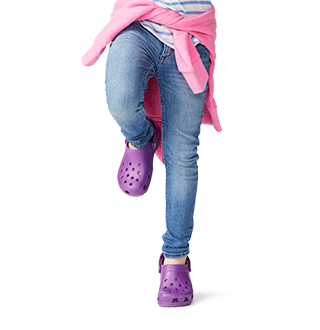 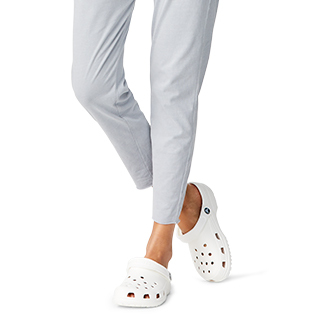 Be prepared for your long work day with Crocs doctor shoes. 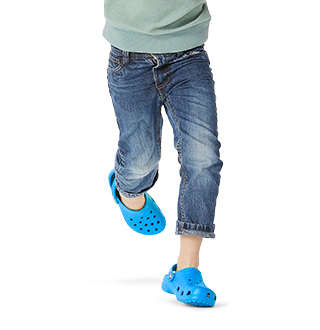 The comfortable and stylish clogs and shoes will keep your feet happy!